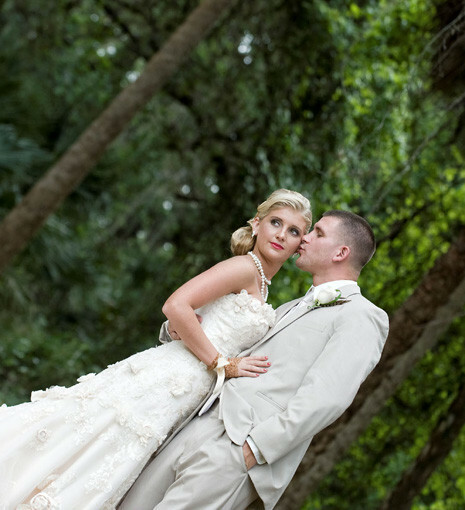 An Album with your images will tell a timeless Love Story of your perfect day. We will carefully designed an Album in styles that compliment you. We have photo albums, backgrounds, borders, and photo manipulation if needed. We are looking forward to working with you to make your experience with us enjoyable.